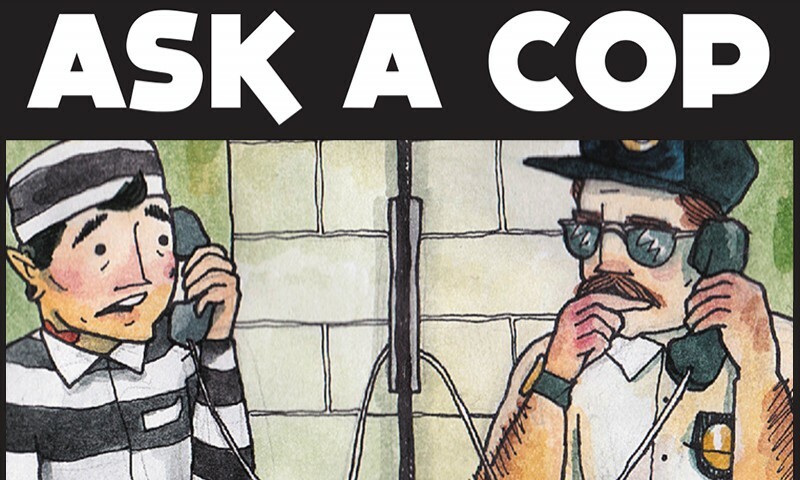 I wanted to get your opinion on a recent experience that I had at the Salt Lake County Jail. I was booked for a D.U.I. one night a couple of weeks ago. Prior to getting the D.U.I., I had been struggling emotionally and been suicidal. While I was being booked at the jail, I was accused of being a heroin addict, ridiculed for being a journalist, and belittled for the clothing I was wearing. In the holding cell, I tried to slit my wrists with the wire from my bra. The next thing I know, I was tackled to the floor by three officers and doused with so much pepper spray that I couldn’t breathe. I was taken to the medical floor, where I was thrown in a cell with a metal bed and shoved food through the door three times a day. My body swelled up from the pepper spray, including my hands and face. I had a severe reaction to the pepper spray, and started having serious heart palpitations. My wrist became infected and oozing. I continually pleaded with the guard to see the nurse or the doctor, and he walked by and laughed at me. Two days later, I finally saw the doctor and was admitted to the general holding area. The officers refused to give me a bandage for my wrist, because I needed a “medical order” for it. It was grotesquely infected at this point. The verbal abuse from the guards in the general holding area was absolutely one of the most belittling experiences I have ever had. Here is my question: While I understand the seriousness of the repercussions and consequences involved with a D.U.I., I’m curious as to what the protocol is with regard to processing people with mental health issues. How does my experience match up with that protocol, and did the police break from proper procedure? The current identifier for these holding facilities now is “Adult Detention Center,” which is supposed to be kinder and gentler, but that wasn’t your experience. I have no experience in corrections, FYI. Although some of the officers you encounter in jail are sworn peace officers, the majority are correctional officers (CO), an entirely different training and certification. COs have one foot in the law enforcement door that may one day lead to being a sworn police officer. Jail areas are recorded. Everything you described was recorded, including the mental health areas. 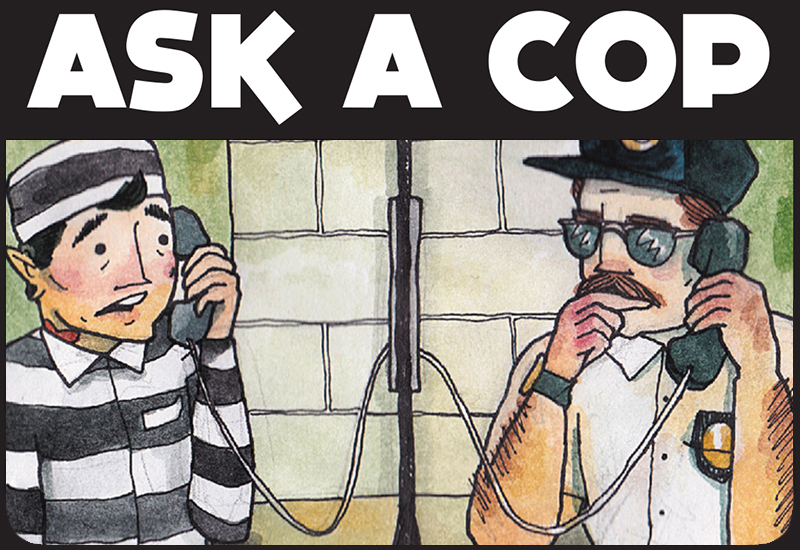 Your jail experience, upon filing a complaint, can be easily confirmed. You should file a complaint, and those recordings, coupled with the records from your doctor of the treatment you received for the infection, could provide you some recourse. Arresting officers or agents have to identify if their arrestee is suicidal, intoxicated, on drugs, injured, etc. The only special treatment I’ve ever seen for suicidal detainees is detainment in a rubber room. Per usual procedure, you likely were not singled out in that regard. All COs receive training in dealing with the types of people I describe above and more. It sounds to me like they were just being cruel.